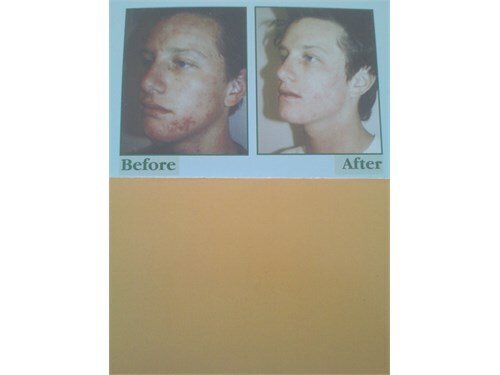 Seller Description: Acne (face, chest, back)? 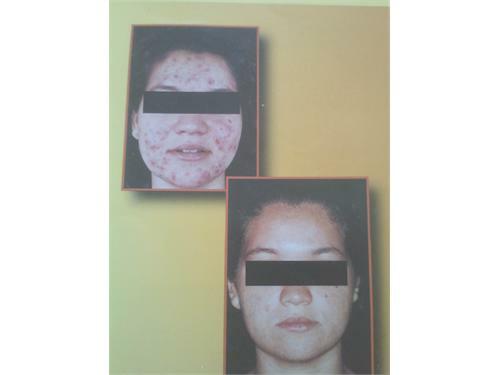 A proven method used to get your skin clear & under control in a professional office where you will not be rushed in & out. 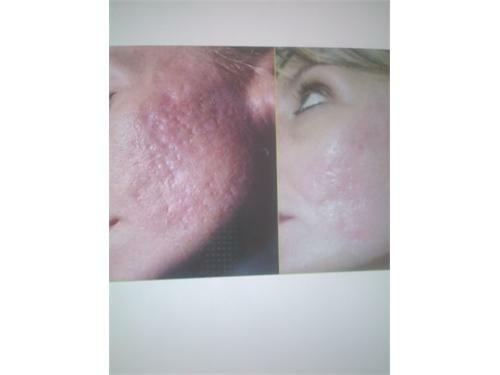 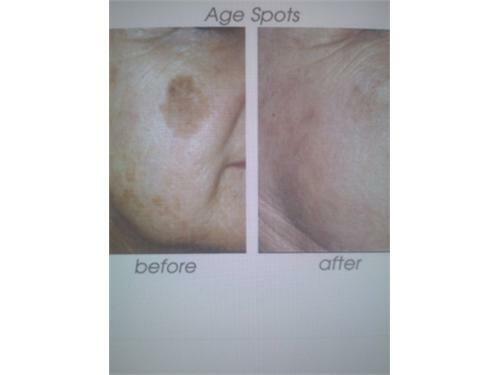 Microneedling for Acne Scars, Chemical Peels, Microdermabrasion & removal of Skin Tags. All Credit Cards, Debit & Flex Accepted.